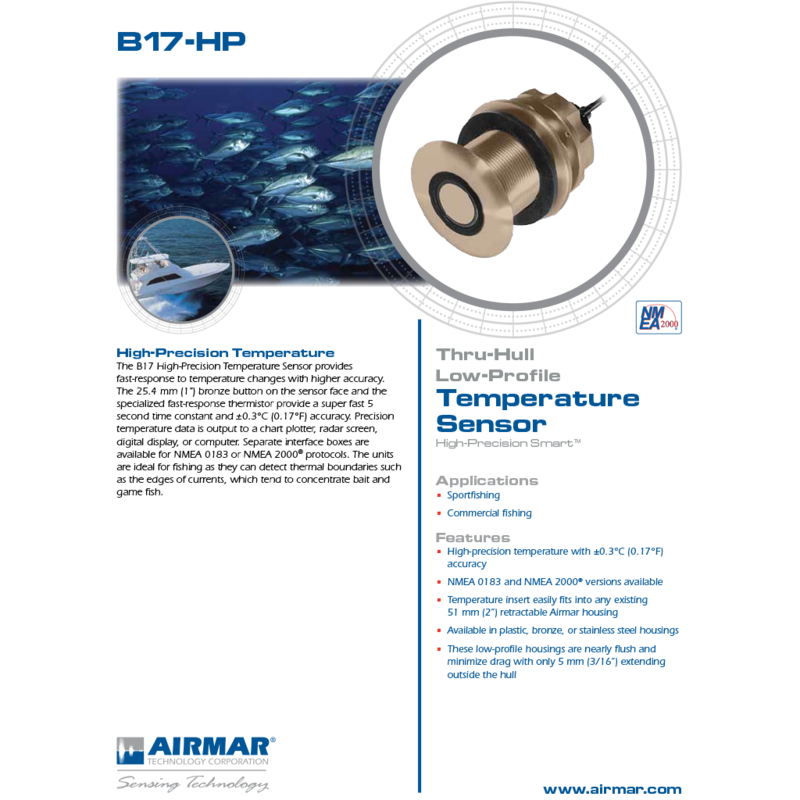 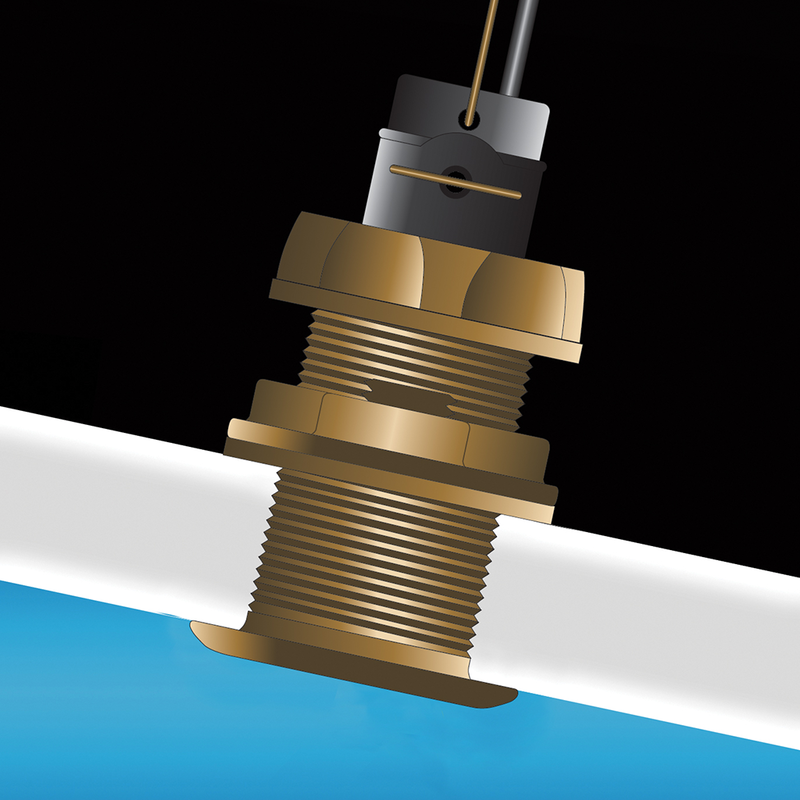 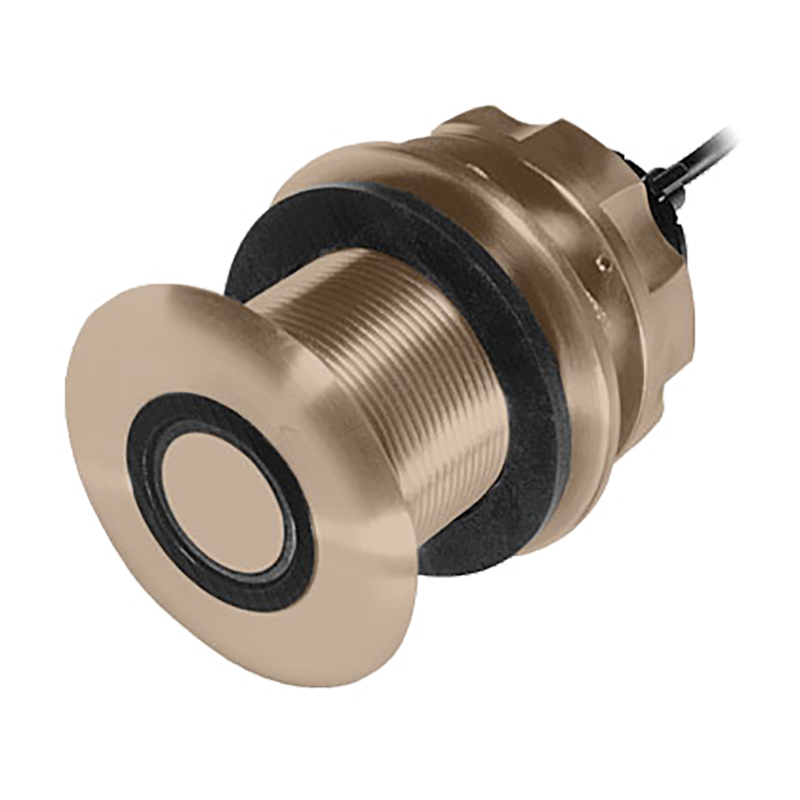 These transducers have a 10 meter cable ending in bare wires for connection to NMEA 0183 equipment. 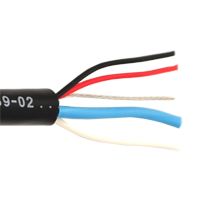 They must also be connected to a 12V DC supply. 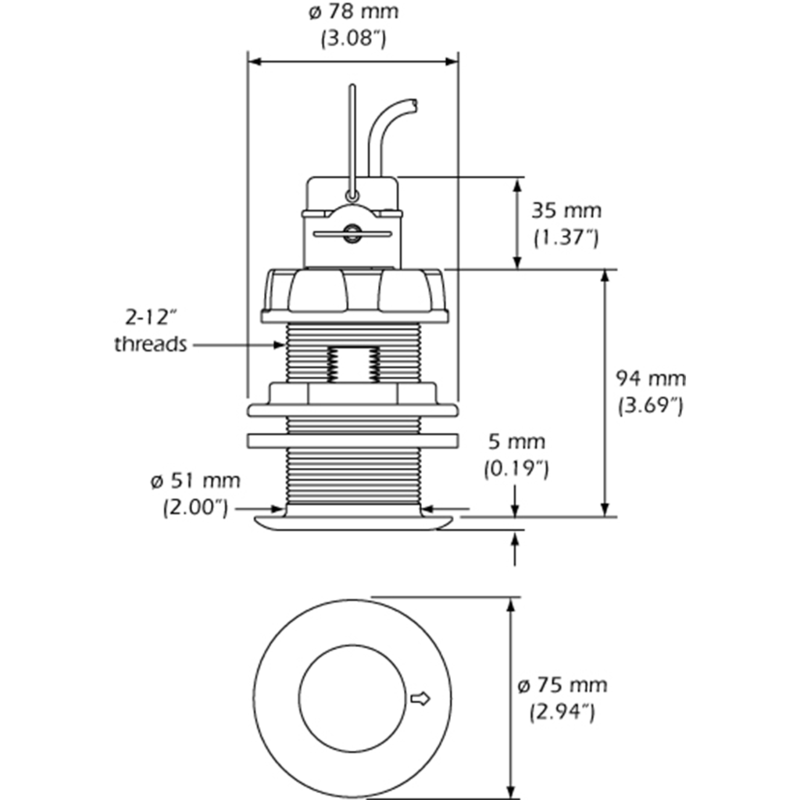 There are no replacement parts available for this transducer.